The Healthy Paws Foundation just completed the first run of 2019 for our ongoing grant initiative, The Healthy Paws Rescue Race, funded through our “Every Quote Gives Hope” program. Six organizations were selected to participate and “race” to the finish line, and the winner was chosen based on the number of votes they received. Healthy Paws gave a grand total of $70,000, divided among six nonprofits, and every organization chosen received at least $5,000. Here are the latest winners, each of whom won some much-needed grant money to help with medical care and more. Puppy Kitty NYCity (PKNYC) is a nonprofit, volunteer-based animal welfare organization that serves the Tri-State area. Founded to help malnourished and intact animals throughout the five boroughs of New York City, PKNYC focuses on trap-neuter-return (“TNR”), fostering, and adoption of injured and in-need cats and dogs. From July to December of 2018, PKNYC saved 197 dogs and cats, secured 115 successful adoptions, and transported 23 feral cats to their new Barn Cat Initiative. The grant will provide ample opportunity to help fund these programs and increase rescue efforts. Texas Great Pyrenees Rescue (TGPR) covers Dallas, Austin, Houston, San Antonio and South Texas to rescue Great Pyrenees and mixes that are at-risk for injury, cruelty, abandonment, or euthanasia. With this grant, they will increase intake efforts to rescue, rehabilitate, and find homeless and injured “Pyrs” forever homes. 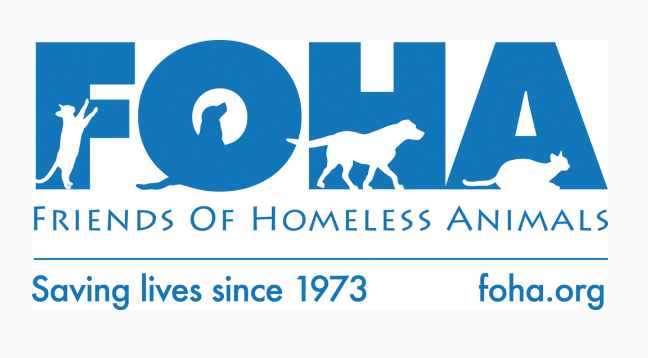 Established in 1973, Friends of Homeless Animals (FOHA) is a no-kill shelter that rescues and places homeless dogs and cats in the northern Virginia and Washington DC area. Every animal FOHA takes in is provided care and shelter for as long as needed, whether that means a week or for the rest of the pet’s life. The grant money will support ongoing efforts to save adoptable pets throughout the region, as well as provide them the highest quality of life during their time at the shelter. 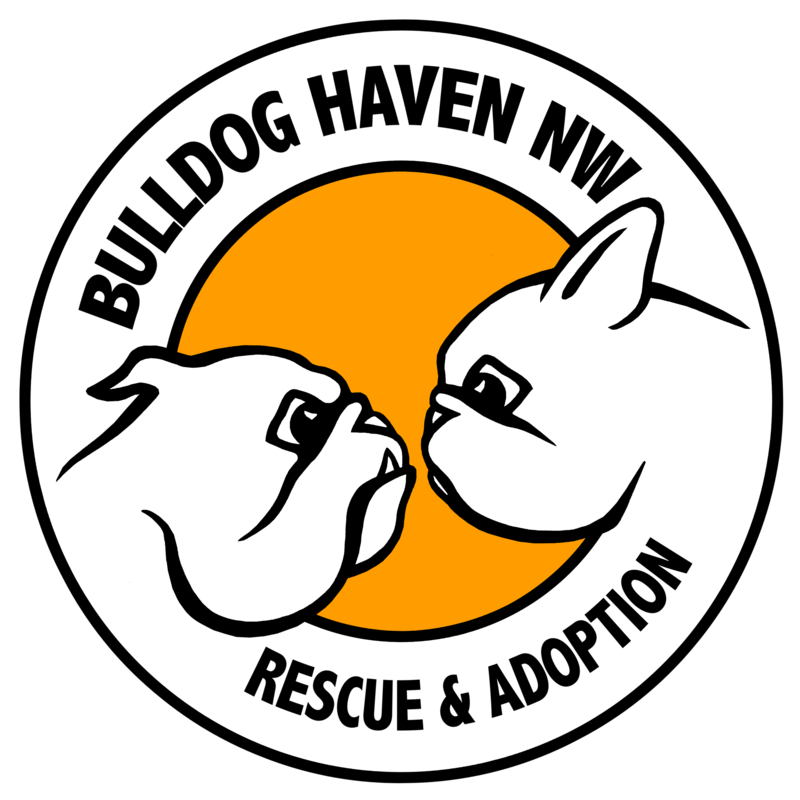 The Bulldog Haven NW rescue and adoption organization provides a safe place for English and French Bulldogs, mental & physical rehabilitation, rehoming, breed-specific shelter assistance, public education and more. An all-volunteer team, they rely on donations, adoption fees, and fundraisers to cover their rescues’ extensive medical care. The grant money they win will be used to help with those veterinary costs and additional fostering supplies. Barky Pines is an animal rescue located in West Palm Beach, Florida. Their mission is to save those pets who would otherwise be euthanized by finding their forever homes. They also offer senior programs, military vet companionship, and sanctuary to a wide variety of animals. The grant will go to adding additional housing to their sanctuary, as well as help afford further vet care. Golden Retriever Rescue of the Rockies (GRRR) is dedicated to the rescue, placement and awareness to ensure that Golden Retrievers are adopted into safe, loving homes. Since inception, GRRR has placed over 6,000 Golden Retrievers and Golden mixes in forever homes, and the need for its services grows every year. As medical care is their largest expense, the grant will help those Goldens who need treatment for conditions that range from congenital issues to injury to behavioral rehabilitation. Do you know of a companion animal rescue organization or shelter that should be considered for the next Healthy Paws Rescue Race? Introduce us (especially if that organization is yours)! Send us an email to rescuerace@healthypawspetinsurance.com that includes their website and a monitored email address. 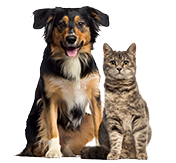 The funding for this grant program is made possible through the Healthy Paws Every Quote Gives Hope program, where every free quote for pet insurance results in a donation to help homeless pets.